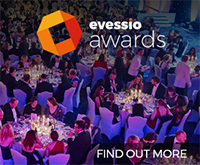 Evessio provides solutions that are tailored to the specific needs of our customers, from those that are starting out with their very first event to those running a large number of exhibitions, conferences and awards across the globe, Evessio has the tools and service levels in place to ensure a smooth and seamless operation. 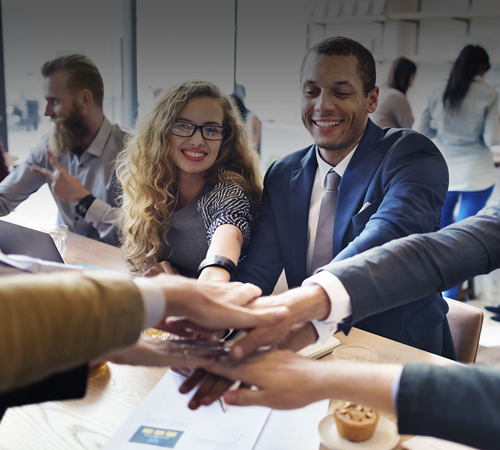 Evessio support and Technical Account management teams are on hand to assist as much or as little as you require ensuring you get the most out of the solution and the services levels you need. 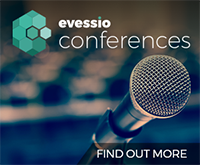 Evessio pricing is tailored to the needs of our customers so please get in touch to understand the best solution for you. The first pricing option is a ‘Pay as you go’ option which provides complete flexibility to use Evessio as much or as little as you like, this option (like all our solutions) provides all the amazing functionality and fantastic support within the Evessio stack. There are no ties or contracts you simply pay for what you publish. For those customers that will run a number of events or are looking to standardise on a platform for the next few years the ‘Volume Discount’ option could be right for you, the more events or the longer you commit to the bigger the discount, all you have to do is decide the number of events and the duration you wish to run on Evessio – simple! 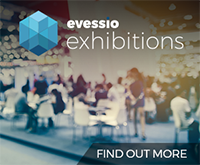 Tailored for any size company, Evessio Enterprise Licensing options give you the flexibility to use our software with no limitations on the number of events you create. We want you to grow, test markets, launch websites with limited risk.